Walk to Class - and Everything Else.  Located just steps from FSU, the Luxe on West Call offers fully-furnished apartments, individual leases, and an amenity package that’s designed to support healthy living, socialization, and academic success. Schedule a tour today to find out why we’re the premier student housing choice at Florida State University.